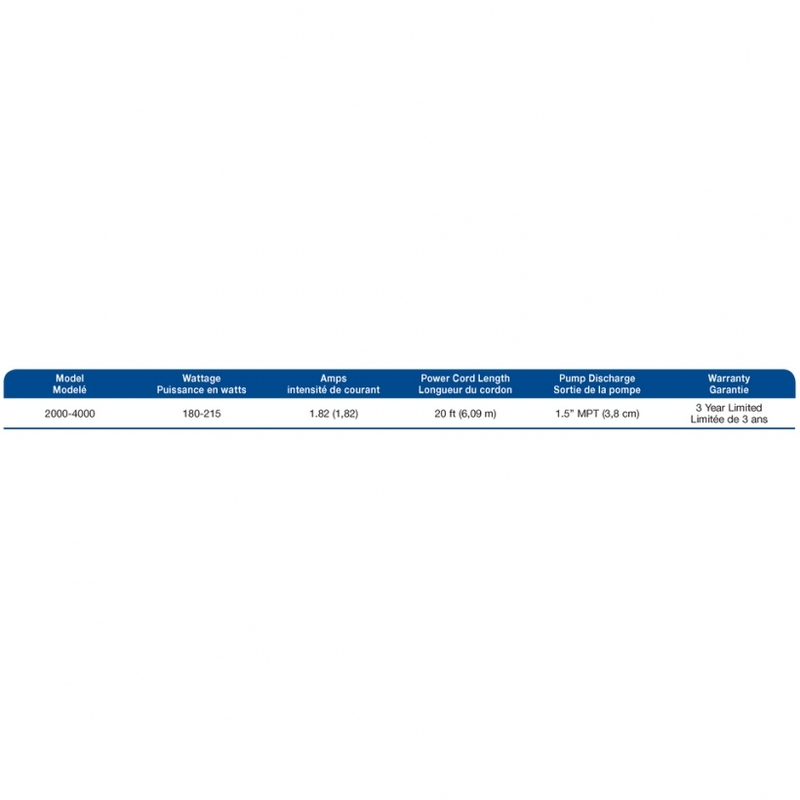 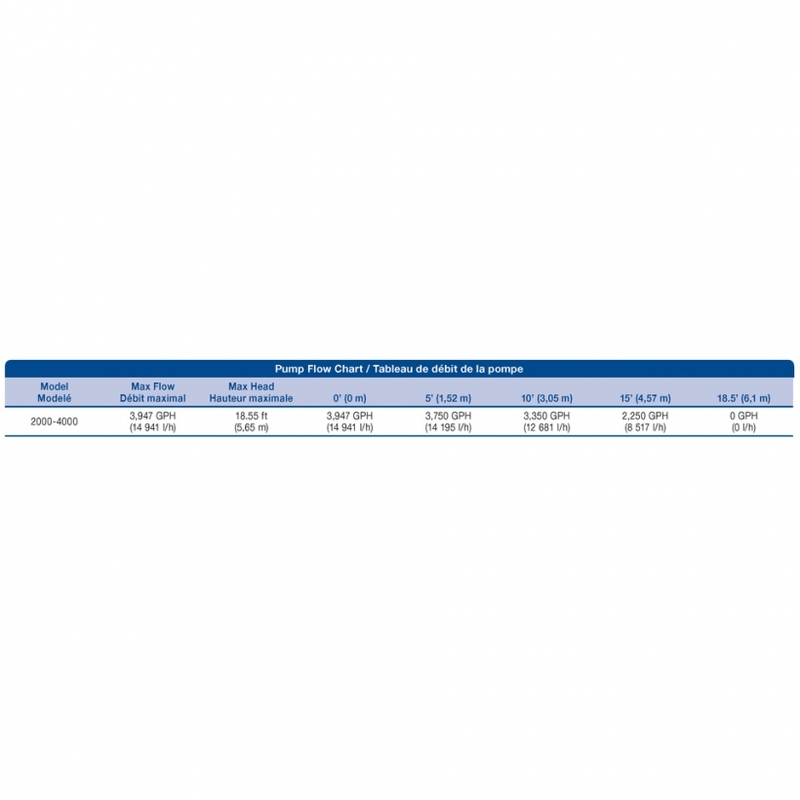 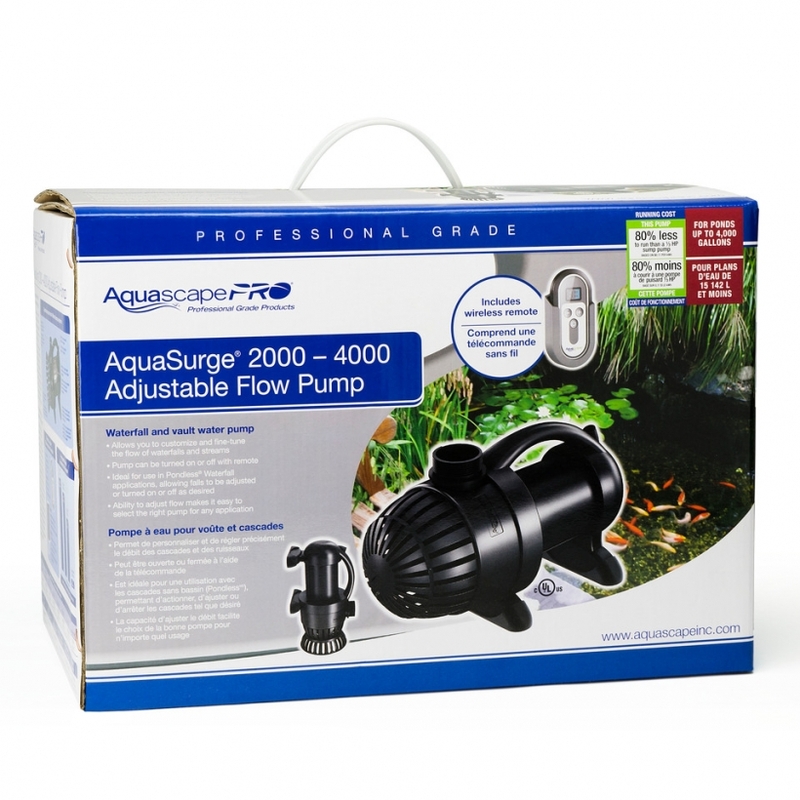 AquaSurge® Adjustable Flow Pond Pump 2000-4000 - Aquascape, Inc. 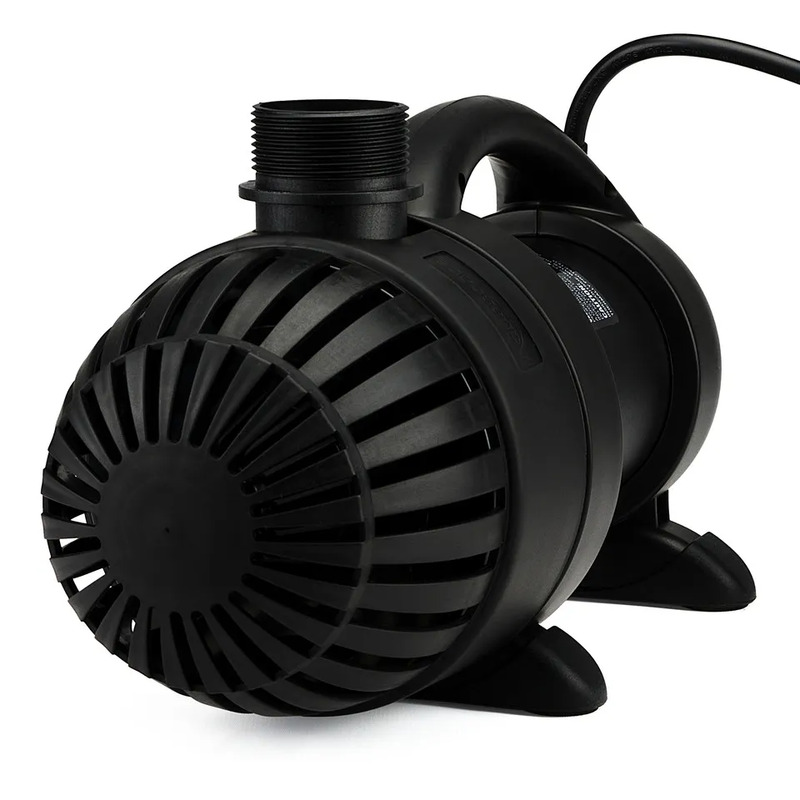 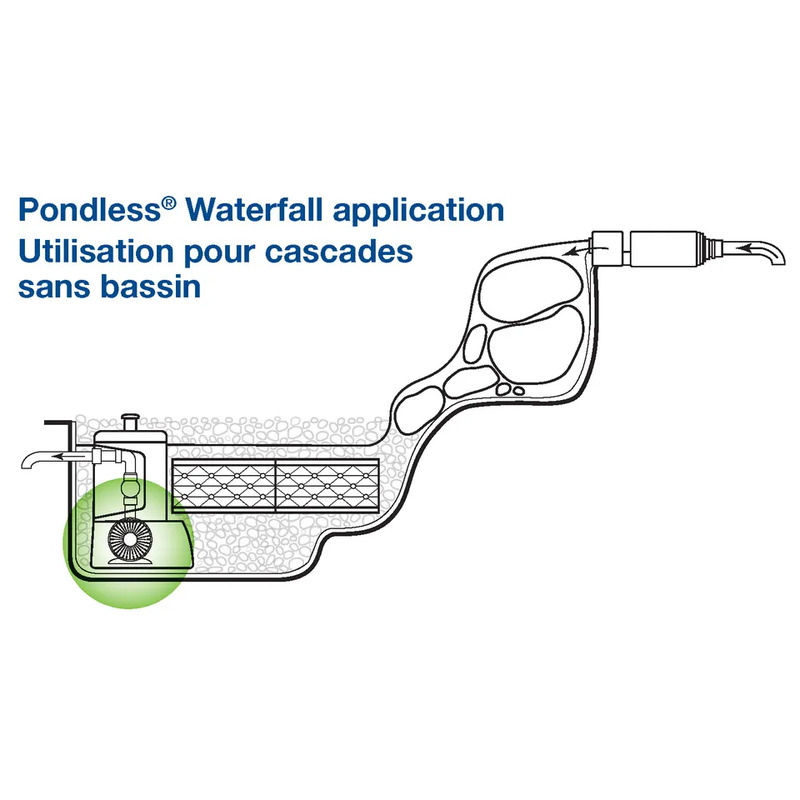 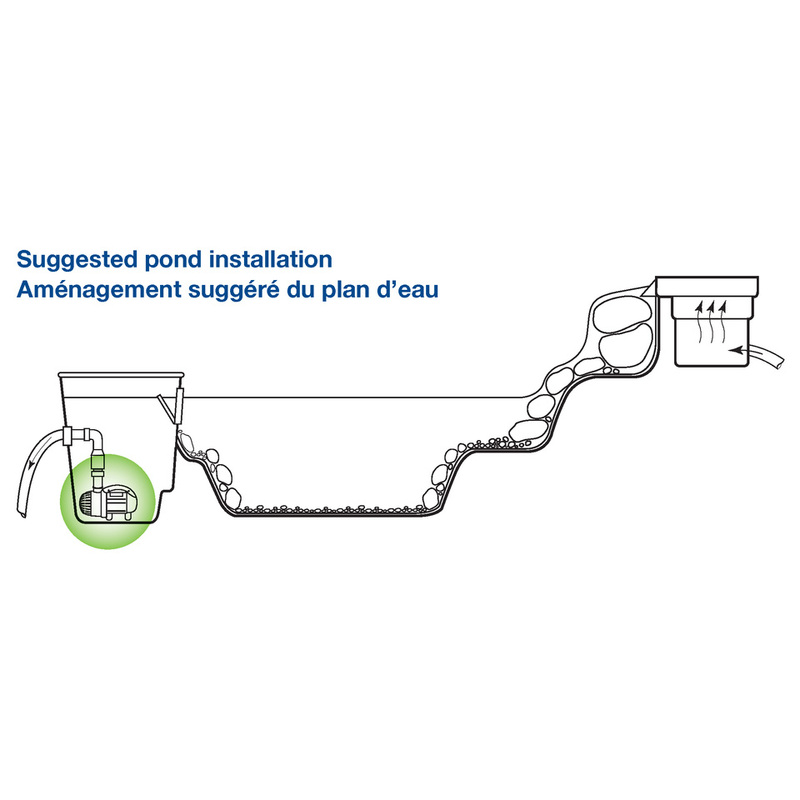 The Aquascape AquaSurge® Adjustable Flow Pond Pump 2000-4000 is ideal for use in Ponds, Pondless® Waterfalls, and other water feature applications, allowing you to wireless adjust the flow of water. 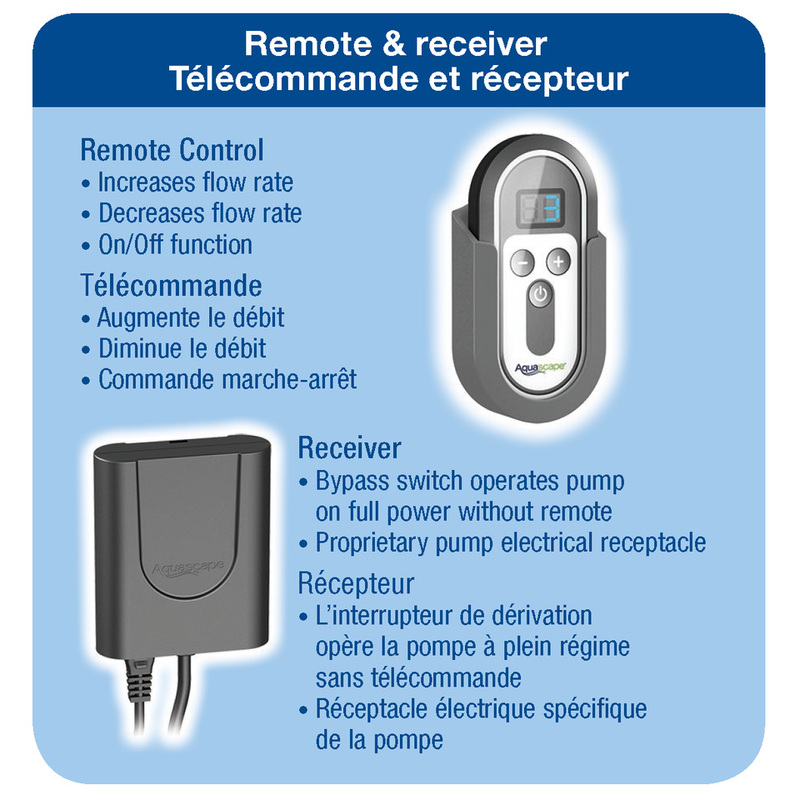 The included remote and receiver allows the user to customize the look and sound of their water feature at any time, turning the water flow up and down as well as on or off. 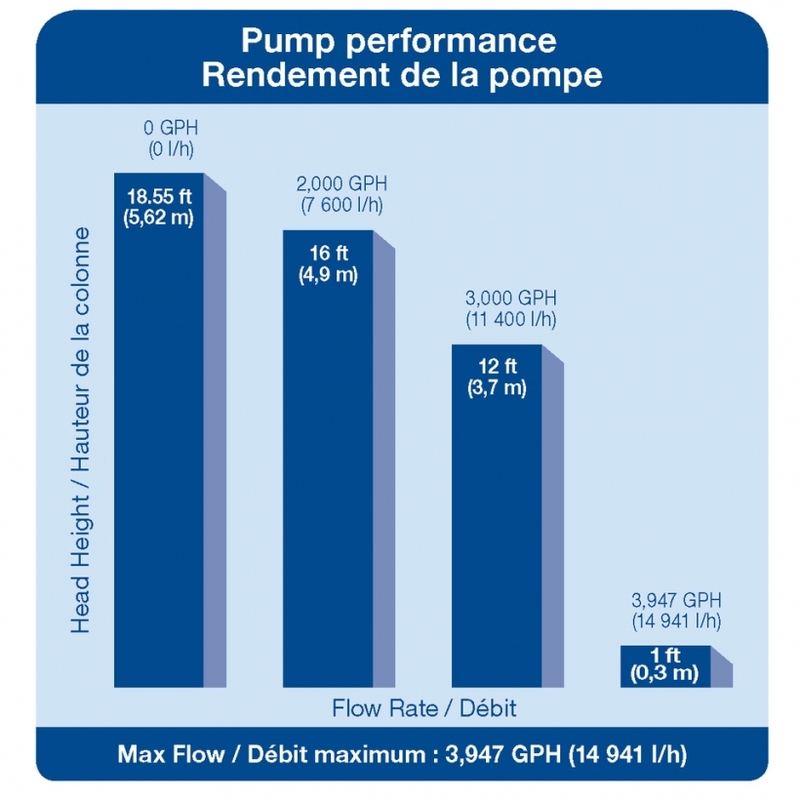 With a maximum flow rate up to 3,947 gallons per hour, the pump is made for continuous use in either vertical or horizontal orientation. 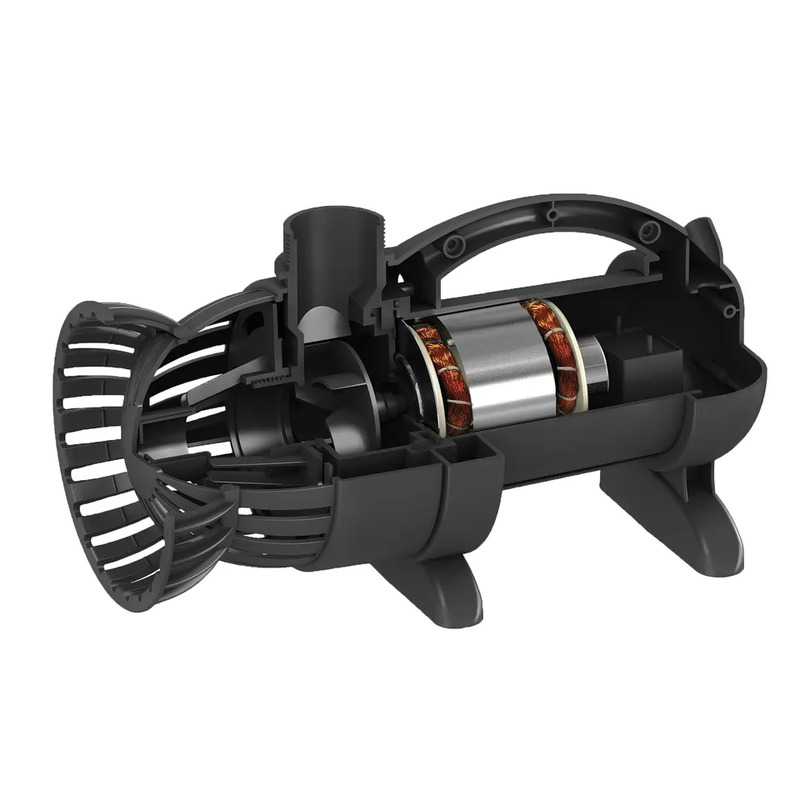 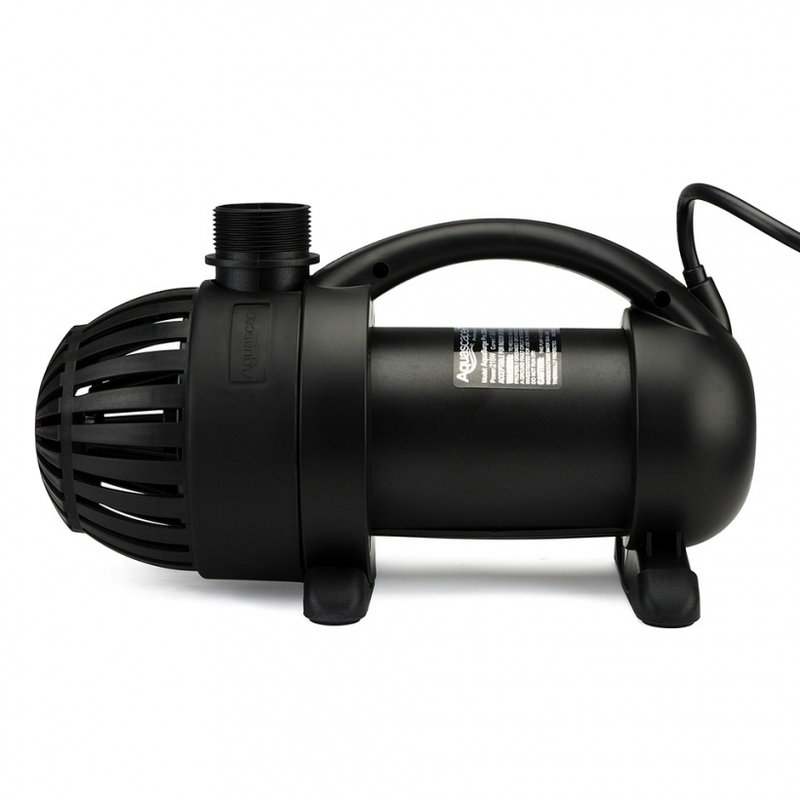 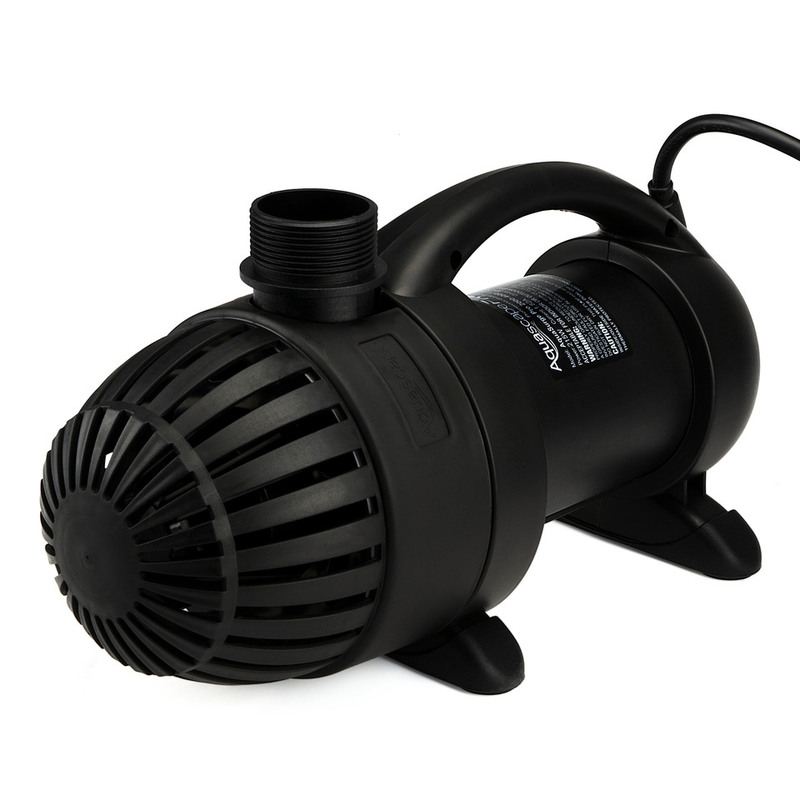 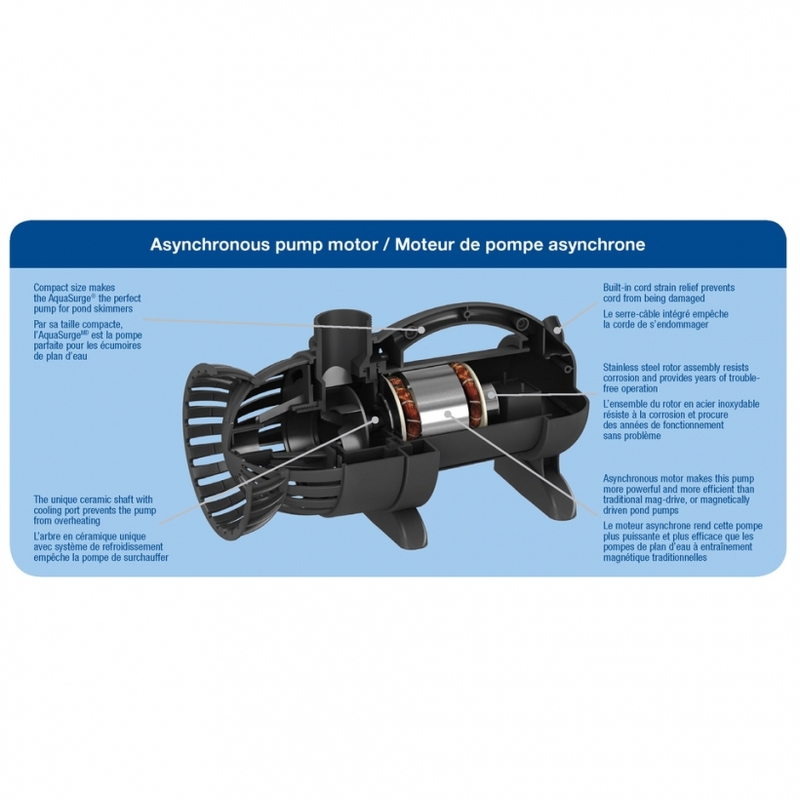 Asynchronous motor technology makes this pump extremely energy-efficient, saving you hundreds of dollars over traditional water pumps and the oil-free design prevents pond contamination. 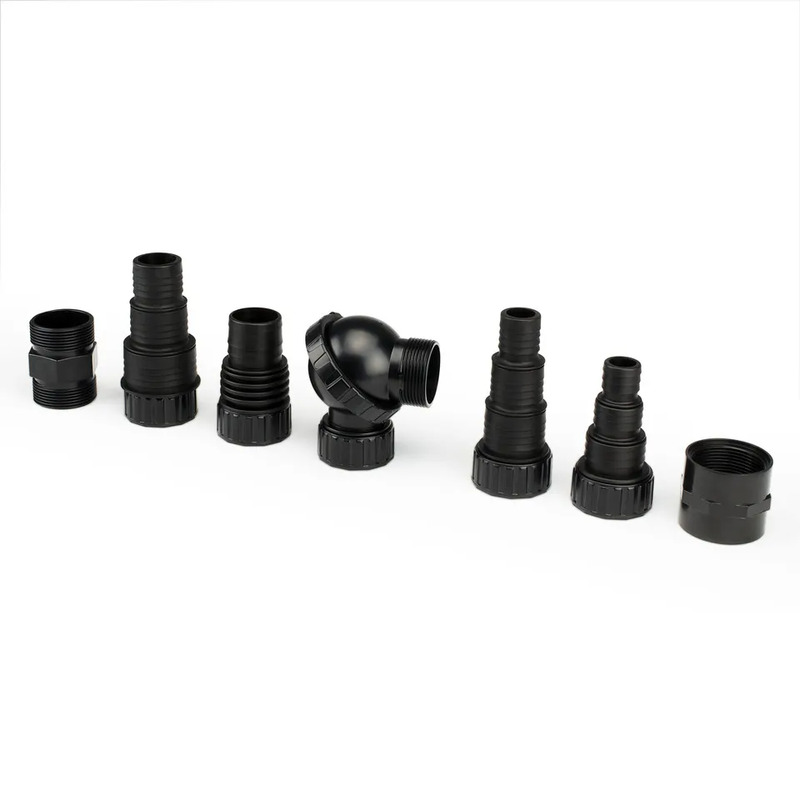 A variety of fittings is included for simple installation, including a rotational ball output which allows the discharge position to be easily adjusted. 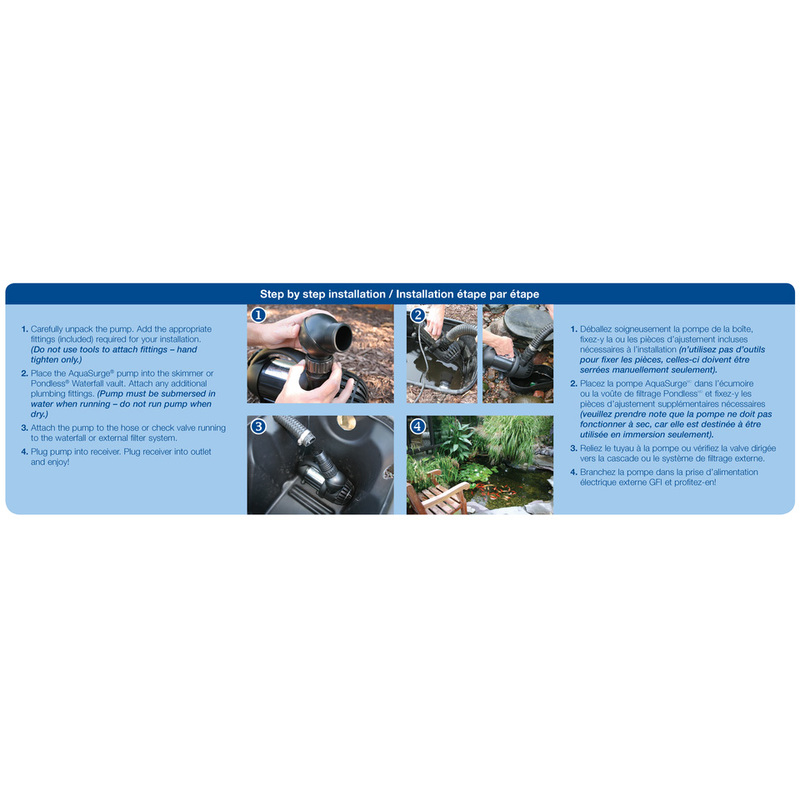 The AquaSurge® Adjustable Flow Pond Pump 2000-4000 will not corrode or rust and its rubber feet will prevent noise and vibration while in use, making this the pump of choice for discriminating homeowners and pond professionals alike. 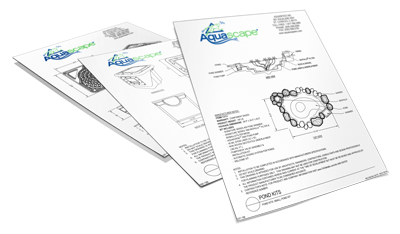 Aquascape is passionate about the products we produce, providing unique products, designs and features that stand above the competition.